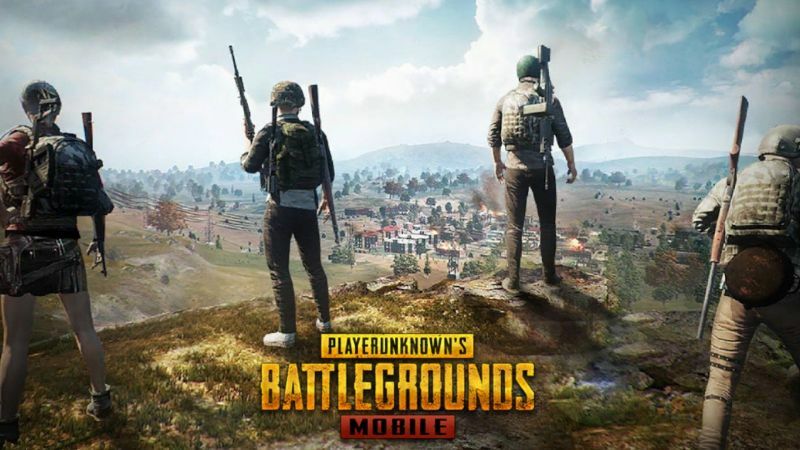 PUBG Mobile New Beta update 0.12.0 adds New rocket launcher. Zombie mode and Many more. The New Beta update adds new weapons to the zombie mode. It adds New Rocket Launcher RPG-7 and Crossbow that can shoot bolts fitted with explosives. When you hit the target bolt will explode, even hitting on walls or vehicles. New Zombie mode is also added in new beta 0.12.0. This new Zombie mode tagline is "Collect supplies during the day and fend off with a zombie at night". Another new feature is a Friendly Spectate. You can spectate your friend and can also check your's friend stats and information while spectating. you can also see the number of spectators that are seeing your gameplay. 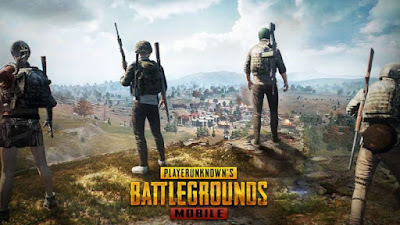 So this is the new features that have been introduced in PUBG Mobile 0.12.0 beta.